Thanks you so much for stopping by! Congratulations on making the decision to reduce chemicals in your home. You rock! To make sure you get the answered you need to be successful, I've created a quick guide to help you. What's the best way to get started with natural living? Honestly, there is no "best" way. Many people get started in many different ways and are very successful. The most important thing is to pick something that is important to YOU and take action! My hair looks horrible after switching to DIY. What do I do?! Did I do something wrong? I'm sorry to hear you're having a hard time with your hair, but this is quite common. Retail hair products strip away all that natural goodness and cause our scalp to get confused. It isn't sure how to regulate it's natural oils and it needs time to adjust. I can't say how long the transition takes-- it varies due to hair type, hair damage, if you are fully natural in hair care and many other factors. I'm a member with Young Living, but I'd like to be on your team. Can I switch teams? I am very honored that you would like to join my team, but it is important to me to run my team with integrity, honor and professionalism. I believe that it would dishonor my values to not encourage you to contact your sponsor and create a working relationship with them. What resources do you recommend for someone getting started in natural living? There are many that I enjoy, but it depends on your goals as to which will be more useful to you. These are some of my favorites! Will you help me on a personal level even if I'm not on your Young Living team? Yes! I would love to help you succeed with your goals! Please check out my consultation services. 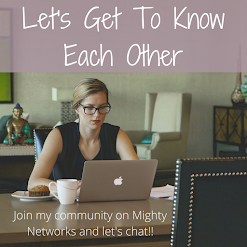 Do you have a question about something on the blog? Did you read the comments? Most of the time, the question has already been answered and this is often the fastest way to get your questions answered. If you have a question that is not answered in the comments, then please leave a comment with your question (as long as it is not medical). I would prefer this so that more people can learn! If the comment section is turned off, then please e-mail me your question, but understand that I cannot personally reply back to everyone promptly. 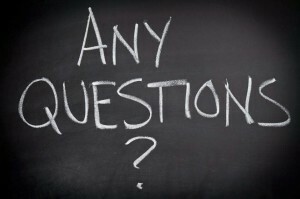 Do you have a question about a health condition? I am NOT a doctor so it is not responsible of me to dispense medical advice about any abnormal health condition ever. If you comment or email me a medical question, I legally cannot reply or post the comment. Please understand this is not personal-- this is the law! If you are one of my team members and you have a question-- please call me. I prefer phone chats so we can bondy bond bond. You can find my number in the files of our member group if you lost it! 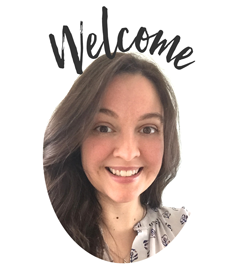 For more information, you can sign up for my newsletter via email or follow me on bloglovin' to stay in the loop! 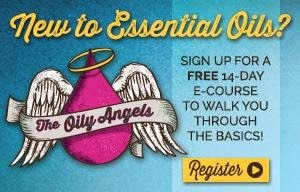 Or you can get my 14 day essential oil course online. Just be sure to check your SPAM folder because often newsletters get sent to the darkest depths of the inbox. 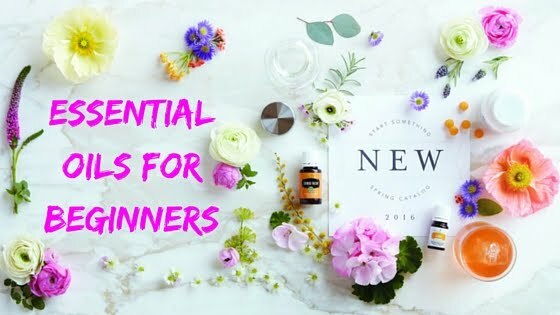 But if those don't tickle your fancy--- here are so other great ways to stay up to date and current with all the natural DIY news. If you would like to be my friend on Facebook, please message me and introduce yourself. I do not accept friend requests unless I know who sent me a request!